The 2018 June/July program will offer 1 package consisting of 2 courses. Each course will have 39 hours of class time, taught by UBC instructors. Classes are interactive and may include group work, class discussion, guest lecturers and field trips. Course credit may be granted by the participating universities. This course will provide a general introduction to the concept of Urban Forestry and why this is an important topic in today’s rapidly urbanizing society. There is a growing need to adapt to multiple impacts of climate change; and increasing demand from the public for the recreational, psychological and health benefits that green-space networks provide. With increased urban populations, global warming, urban heat islands, flooding and pollution, cities may become unlivable or demand massive energy-use for cooling, unless we can establish large scale, healthy urban forest systems. Urban forestry is about planning and managing urban green-spaces and ecosystems for human welfare, ecological health, and protection of our cities’ support systems. Urban forest networks, parks, wetlands, and other green infrastructures are vital in moderating heat waves and cooling demands, maintaining biodiversity and carbon sinks, controlling forest fires, storm-water flood mitigation, bio-energy production, etc. Urban Forests improve and protect our health, property values, local jobs and businesses, outdoor recreation opportunities, and community character. This course will give the students an introduction to the importance of understanding urban forestry in the face of today’s rapid urbanization as forests and green systems compete for space among buildings, roads/transit, storage facilities, and energy infrastructure. Students will be able to experience the concepts learned in class through fieldtrips and class activities. Past participants have been taken on fieldtrips to various locations around the Greater Vancouver area including Surrey, North Vancouver and Stanley Park. There was also a tour of the UBC Botanical Gardens as well as other guided walks through the UBC campus designed to demonstrate the many facets of urban forestry. The program includes a City Tour, welcome and farewell lunches, and many social activities in the evenings and during weekends. Some of these activities are included in the program fee while others are subsidized. 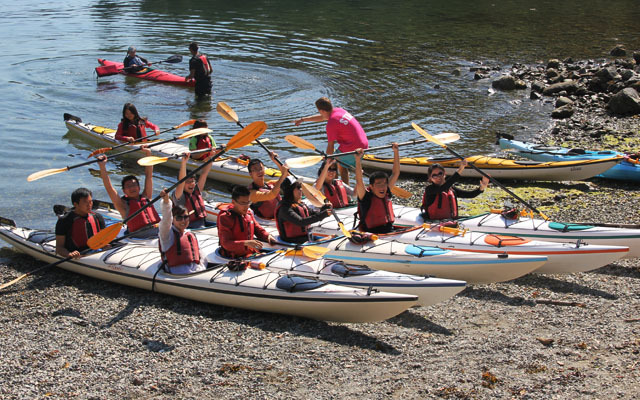 Activities may include museum visits, outdoor activities such as canoeing and cycling, with plenty of opportunity to explore sites of interest in Vancouver, as well as weekend or day trips to places such as Whistler and Vancouver Island. The summer program will run for four weeks from June 3rd to July 3rd, 2018. 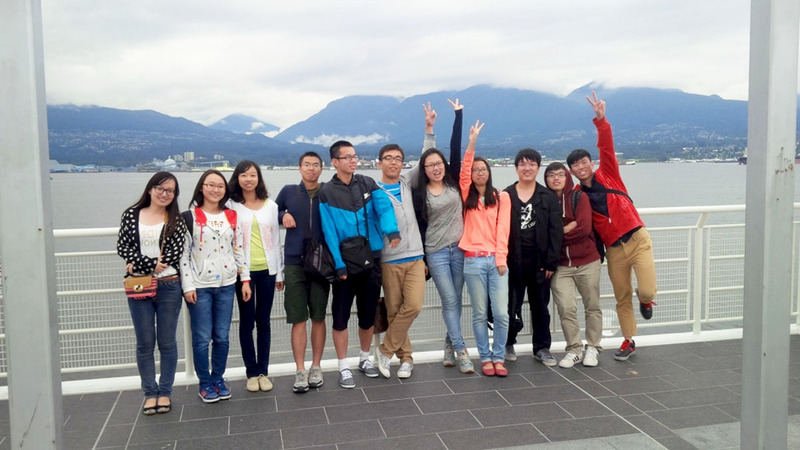 This includes arrival and departure days, so students should arrive in Vancouver on June 3rd. Orientation Day is set for Monday, June 4th, and classes will officially start on June 5th. The minimum group size is 24. Students from multiple universities may be combined into one class if the minimum cannot be met by any one university. Students should have completed basic first-year science courses at their home universities. Accommodation is provided on the university campus with easy access to classes, libraries, sports facilities and transportation. Students are supported by the Faculty of Forestry Undergraduate Program staff and volunteers. 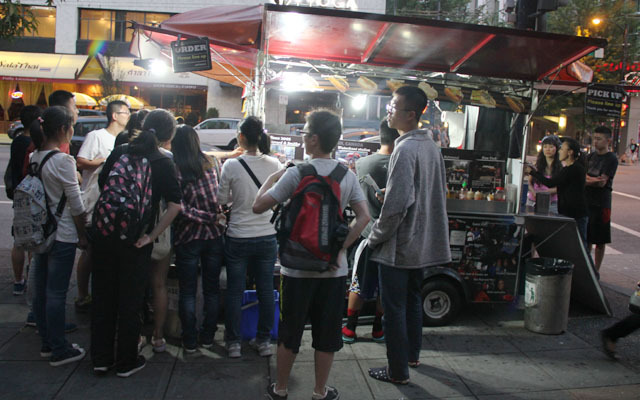 Students are responsible for the cost of food, transportation around the city as well as any other personal expenses they may incur. Application and selection is made through the participating students’ home university. Please contact your university’s International Office for more information.